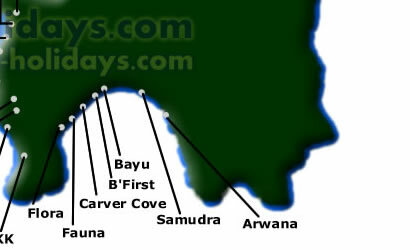 Perhentian Island is one of the best and mesmerizing places for holidays in Malaysia. 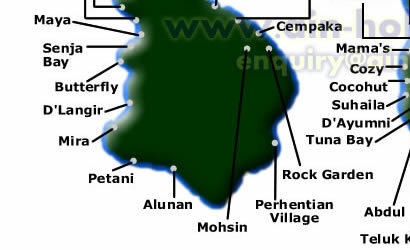 It is located in the state Terengganu Darul Iman. The shortest jetty is Kuala Besut Jetty which is about 45 minutes by speed boat transfer in time distance. There are multiple choices to reach the jetty including by flight, express buses, taxi, motorcycle, or car depending on your current location. 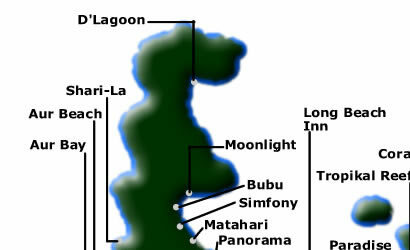 Nowadays we will have no problems as there are guide assistant tools such as Google Maps and GPS. Malaysia is located in Asia region with 2 seasons which are normal and monsoon. 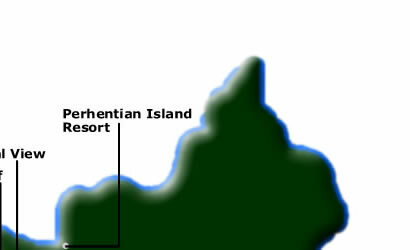 Hence Perhentian Island is only available to the visitors only during normal season that is between February and October every year. April till August are the best time to enjoy your holidays as you will experience special activity called 'mencandat sotong'. Other activities like snorkelling, scuba diving, fishing, jungle trekking, and night walking are available during the normal season. How about the food? If you are non-Malaysians, do not miss to taste Malaysian local food like 'nasi lemak' and 'nasi ulam'. Actually you will not only experience the island environment but also the Malaysian village environment because there are also interesting places to visit on the main land. Some suggested places are the most famous market named Pasar Siti Khadijah at Kota Bharu Islamic City, Kelantan and recreational park named Taman Negara, Pahang. There are lot of hotels available such as Perhentian Island Resort, Coral View Island Resort, Cocohut Chalet, Arwana Perhentian Resort, Mama's Chalet, and much more. Some resorts offer sea view, some other offer garden view, and there are also resorts those offer both sea and garden view. You will be able to choose your preferred hotel rooms as long as the rooms are still available for booking.